Sentiment Analysis extracts relevant actionable information and “overall” attitude of customers toward specific product, service or topics from unstructured data without reading thousands of documents manually, thus saving valuable time and resources. Sentiment Analysis is a key metric in many industries for gauging reaction to a new product or services, identifying major difficulties that customers are experiencing in a product, identifying root causes of quality issues and gaining inputs for marketing campaigns. Many consider Sentiment Analysis an essential element for any company doing Social Media Monitoring. Here is a comprehensive guide to Sentiment Analysis. Is a Sentiment Analysis something that has value for your business? Then, here are the 10 best tools for a Sentiment Analysis from fee to free. APACHE HADOOP: Is an open source framework for distributed storage and processing of large sets of data on commodity hardware. Hadoop enables businesses to quickly gain insight from massive amounts of structured and unstructured data. A wide variety of companies and organizations use Hadoop for both research and production. Apache NiFi supports powerful and scalable directed graphs of data routing and transformation. 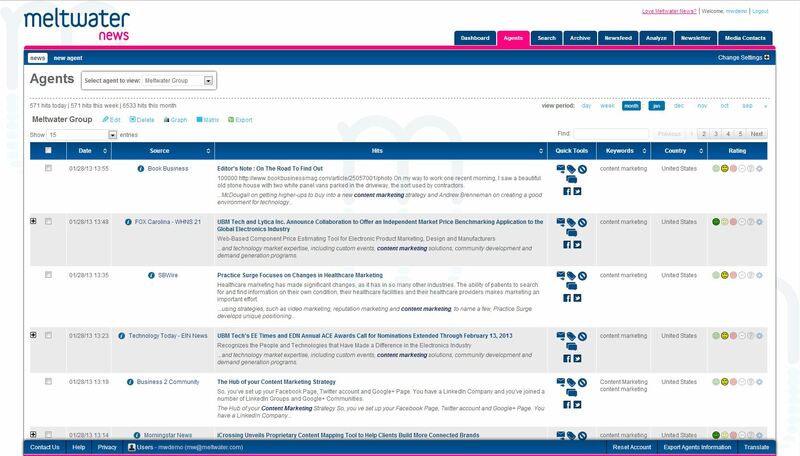 BRANDWATCH: Get deep insights into consumer opinion on any topic from across the social web. Brandwatch can deliver a huge amount of data for analysis. Its extensive filters and customizable reports make that data easy to analyze and put to use for marketing campaigns, product research and reputation management. It’s especially good for agencies or businesses with multiple users with different needs. 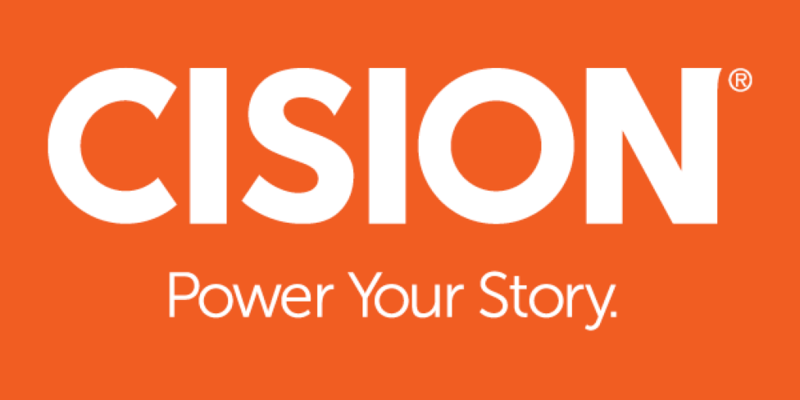 CISION: Monitor conversations across social channels including Twitter, Instagram, Pinterest, YouTube, Google+, Tumblr, Foursquare, and more. Identify performance trends and insights with social media listening. Manage and track your brand’s reputation by exploring what people are saying about your business across a variety of social platforms. Identify leads, gauge the impact of your tactics and determine how you stack up against the competition. CRITICAL MENTION: Analyzes your saved searches so you can gain qualitative and quantitative insight into media coverage. Benchmark against competitors, drill in on stories with negative and positive sentiment, spot themes using word clouds, and visualize density of coverage on maps. 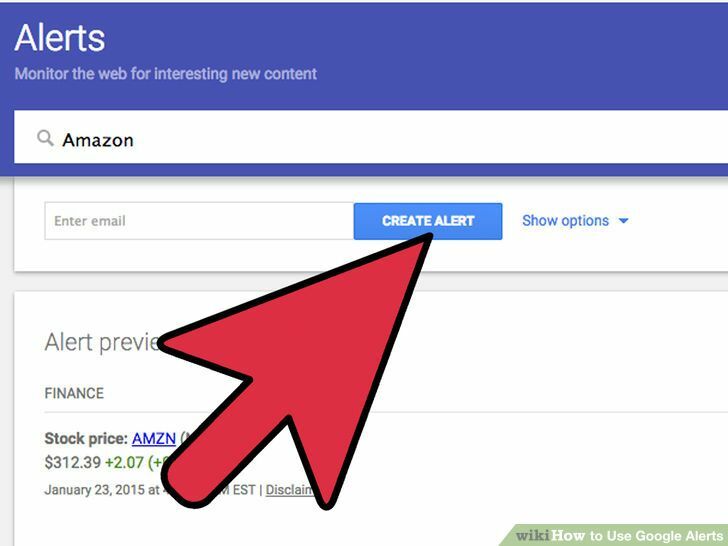 GOOGLE ALERTS: Is a free, simple and very useful way to monitor your search queries. 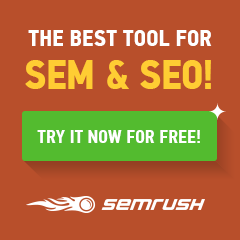 I use it to track “content marketing” and get regular email updates on the latest relevant Google results. This is a good starting point for tracking influencers, trends and competitors. 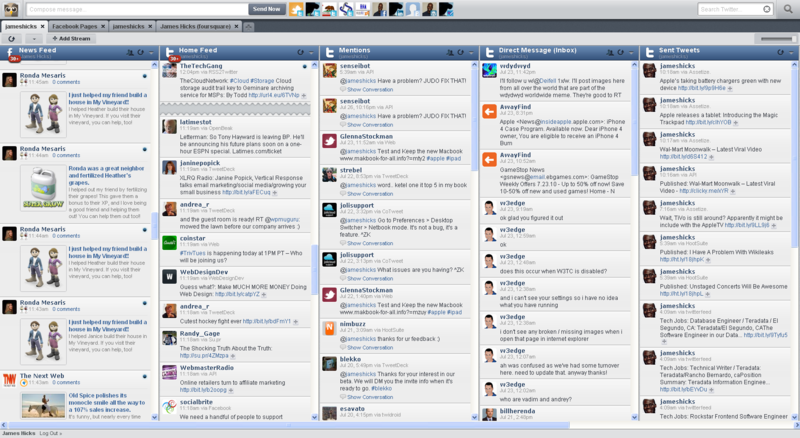 HOOTSUITE: A great freemium tool that allows you to manage and measure your social networks. Understand how people feel about your brand and then easily filter results by location, language, and gender—for a multi-dimensional view of your market segments. Hootsuite Insights accesses real-time data from over 100 million sources in 50+ languages across 25+ social networks and other platforms. HORTONWORKS: Enable an organization to manage all data, data-in-motion and data-at-rest to empower action intelligence for your organization whether the data is in the data center or in cloud. Hortonworks uses Hive to analyze the social sentiment after we have finished collecting our data from Apache NiFi. MELTWATER: Assess the tone of the commentary as a proxy for brand reputation and uncover new insights that help you understand your target audience. Stay on top of billions of real-time editorial, blog, and social media conversations, and extract the insights you need to understand and drive brand perception for your company. OPEN TEXT: Sentiment Analysis module is a specialized classification engine used to identify and evaluate subjective patterns and expressions of sentiment within textual content. The analysis is performed at the topic, sentence, and document level and is configured to recognize if the opinion expressed within these pieces of content are positive, negative, mixed, or neutral. 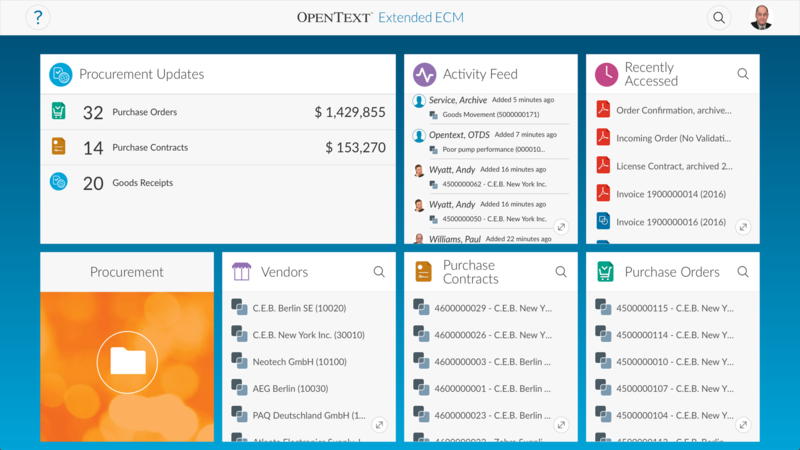 Combining machine learning with natural language processing techniques, the OpenText Sentiment Analysis module is one of the most powerful engines available out of the box. 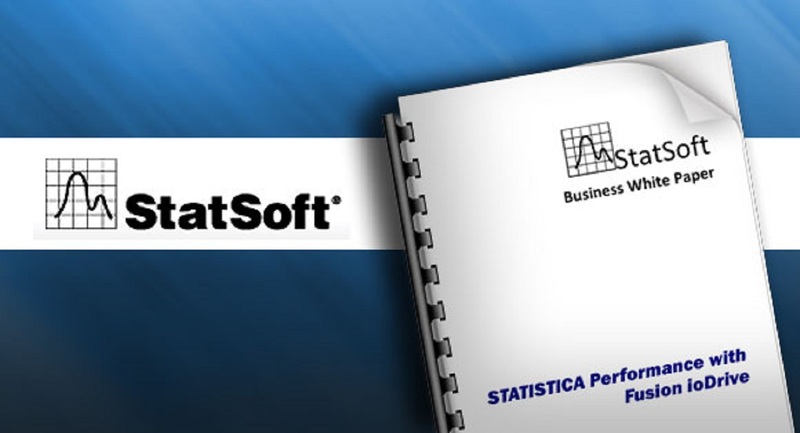 STATSOFT: Sentiment Analysis Solution provides cutting-edge analysis tools allowing innovative businesses to extract meaningful patterns and information through Statistica’s powerful state-of-the-art Statistical Natural Language Processing methods (SNLP). With Statistica advanced modeling algorithms and massively parallel and in-memory processing, SNLP can be applied easily to large volumes of documents in virtually any databases and repositories to efficiently score large numbers of records. 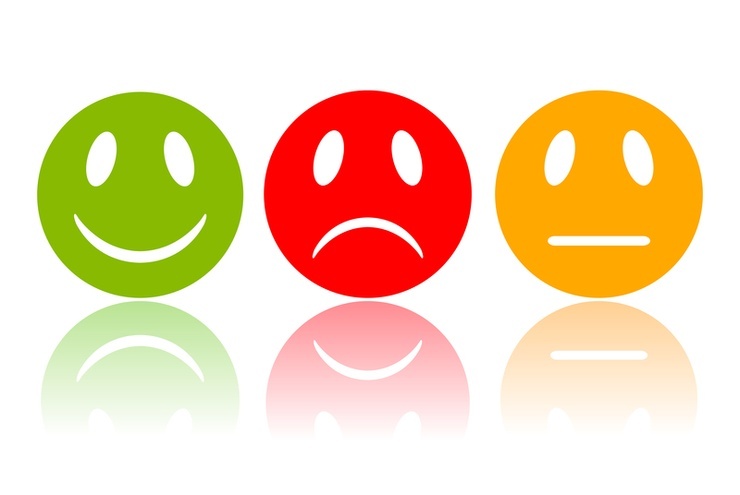 Sentiment Analysis plays an important role in the measurement of any communication program. Are these tools you would use for Sentiment Analysis? Would you include any others?